Music of the stellar artists who reigned supreme in America’s original art form will be featured in this swinging tribute to the women who created the role of “jazz divas.” Award-winning vocalists MARCYA DANEILLE and ELLEN WINTERS perform tunes by singers like June Christy, Sarah Vaughn, Anita O’Day, Ella Fitzgerald, and Billie Holiday. Backed by a trio of exceptional instrumentalists, you’ll be entertained by BLUE MOON, PERDIDO, S’WONDERFUL, and other famous standards. 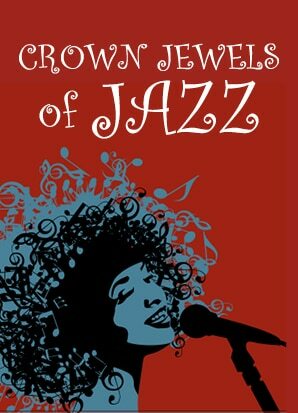 Relax and enjoy the sparkling gems of the jazz classics that defined an era.